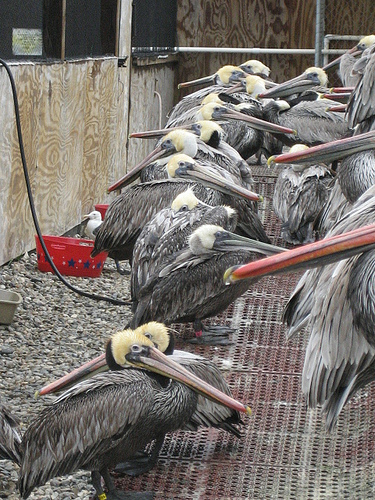 The International Bird Rescue Center has been overrun by starving pelicans this winter. Speculation about what’s sickening birds from Southern California to Oregon has ranged from El Nino conditions to climate change to polluted runoff. The bottom line is that hundreds of Brown Pelicans have ended up sick and malnourished. Many birds stayed too long in the frigid coastal waters off Oregon and Northern California in search of fish prey that just weren’t present in high densities. By migrating late, many pelicans were buffeted by major storms and they didn’t build up the fat reserves to withstand the inclement weather. Cal Fish and Game on Monday pegged the die off and strandings on starvation. But bird rescue volunteers and scientists have brought up the issue of polluted runoff, which can damage feathers and lead to hypothermia in the recently endangered birds. 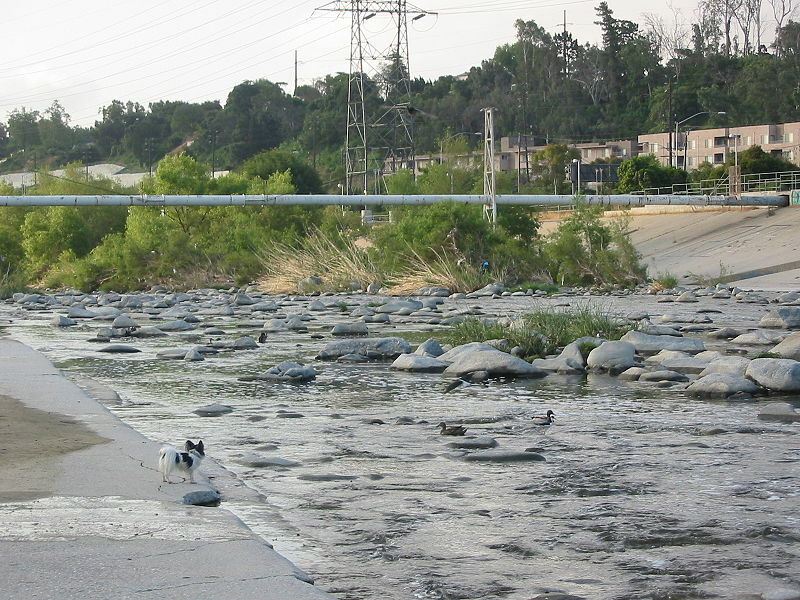 After 20 years, the City of Los Angeles’ stormwater program is at a crossroads. The program has come a long way since its beginnings in the early nineties as a result of the Hyperion consent decree and new regulations under the federal Clean Water Act and the first countywide stormwater permit. The City has done a superb job on stormwater education for students, businesses and the public. 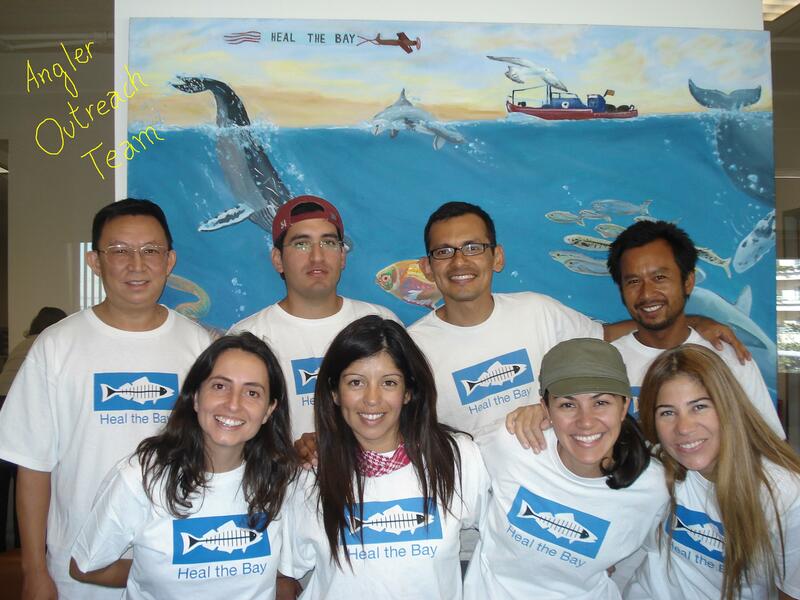 During the early 1990s, Heal the Bay worked closely with the City on our Gutter Patrol program where volunteers helped stencil tens of thousands of catch basins all over the city. Today, the City runs the program and you can’t find a catch basin in the city without a “No Dumping” stencil. Usually, we hear about the need for Environmental Justice because of the health tragedies that were allowed to get out of control. Asthma rates near the ports. Cancer Alley along the lower Mississippi. Pesticide-induced Cancer clusters near Macfarland and now, the cleft palate cluster near Kettleman Hills’ Hazardous Waste Facility. Rarely does the public hear about an Environmental Justice win, without the associated, demonstrated environmental health tragedy. The L.A. "flood control channel" River. Last Thursday, the Regional Water Board voted to approve a Waste Discharge Requirement (WDR) for the Los Angeles County Nature Control District’s “channel maintenance” activity. After all, to the County, our LA, Santa Clara and San Gabriel Rivers are flood control channels, not living ecosystems and habitats. L.A. is mulling elimination of the Environmental Affairs Department in cost-cutting move. I just read something more depressing than James Inhofe on climate change. The city of L.A.’s Chief Administrative Officer’s mid-year budget update and recommendations is a real tearjerker. 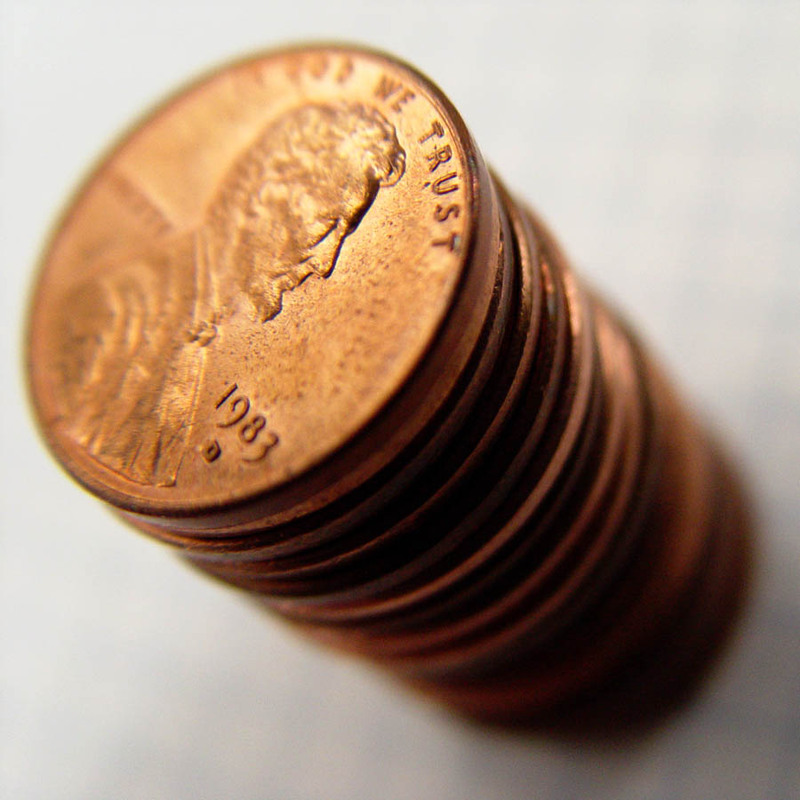 It offers a $200M plus deficit and a plan to eliminate at least 1,000 general fund employees. And there’s no serious economic help on the way. Not from the state and not from the feds. The report also augurs more early retirements, a critical issue that has led to an unprecedented brain drain in city government. By May, I may be the last person hanging out at City Hall with a memory of the battle over the Hyperion Treatment Plant.